Home Software Tools Libreoffice vs Openoffice: What’s the Difference? 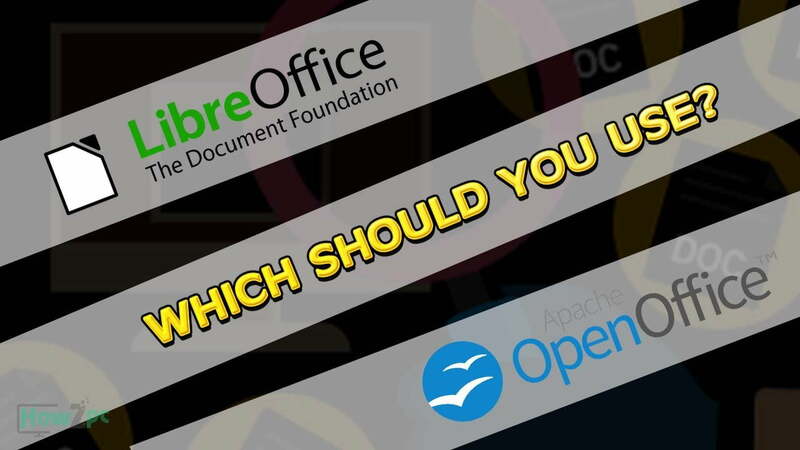 Libreoffice vs Openoffice: Which Should You Use? If you’re taking your first steps in the world of GNU / Linux or beginning to be interested in open source alternatives to conventional programs, you may have already encountered the confusion that can arise when there are two projects with names as similar as OpenOffice and LibreOffice. Both are free and open alternatives to renowned office suites such as Microsoft Office, but there are a lot of differences you should take a note. At first, many may think that both suites are the same due to a large number of similarities between them, and no wonder. OpenOffice is an office suite originally created by Sun Microsystem in 1985 under the name of “StarOffice” as an alternative to the newborn Microsoft Office. When Sun released the StarOffice code, an open-source office suite was created with it, the well-known OpenOffice. Now, let’s jump over the openoffice vs libreoffice content! It is true that LibreOffice and OpenOffice are two free office suites that are available in the market. Many private users and professionals like to use these free software for office automation. LibreOffice and OpenOffice are two excellent free software alternatives of great quality. They are also available for various operating systems such as Windows, Mac, and Linux. 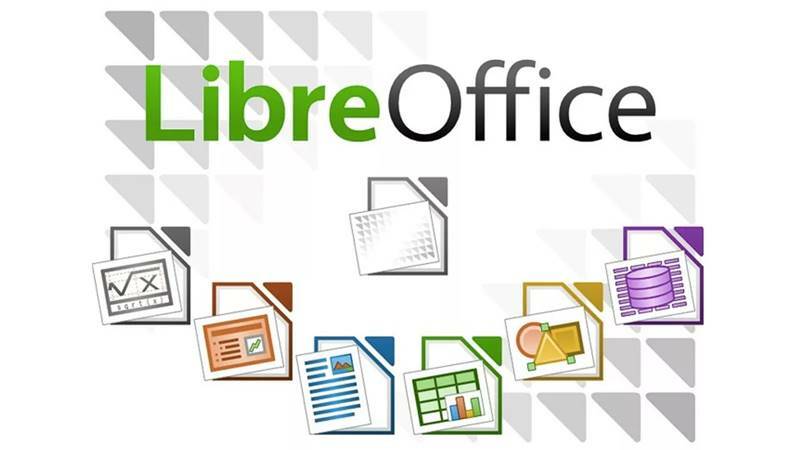 It can be said that LibreOffice is a free and open source office software package developed by The Document Foundation, which was created based on the OpenOffice base code in 2010. It is available for Microsoft Windows platforms; distributions of GNU / Linux and Mac OS X.
LibreOffice Impress (presentation format of transparencies or slides). LibreOffice Draw (vector graphics editor). LibreOffice Base (database management program). LibreOffice Math (is an application to write and edit mathematical formulas). Additionally, it should be noted that LibreOffice interfaces and functions are more updated from an aesthetic point of view. So, typography, icon design, and spatial distribution offer more fluid and comfortable user experience, although this feature does not have importance from a functional point of view. Apart from this, one of the main advantages of LibreOffice is the ability to “embed” sources in documents, ensuring that they do not change independently in the computer. In a simple way, the OpenOffice is a free open source office suite, developed by the organization OpenOffice.org, a project that has as its initial base StarOffice, an office suite developed by StarDivision and that is currently distributed under the Apache license. Math (is an application to write and edit mathematical formulas). Despite this, OpenOffice has a much smaller support and it has a lower frequency of updates, a lower involvement when innovating and a lower resolution capacity in the face of future problems and challenges. In terms of security, The Document Foundation suite is far ahead of Oracle (specifically, Apache), although neither of them is 100% secure, when a vulnerability is discovered, The response time of the LibreOffice team is infinitely superior to that of OpenOffice, releasing a much faster security patch. It is available for the platforms of the following operating systems: Microsoft Windows, GNU / Linux, and Mac OS X. It has an LGPLv3 / MPL license, which allows it to adapt the OpenOffice developments. It presents a community and extensive and updated support. It has an intuitive and clean interface. It is available for the platforms of the following operating systems: Microsoft Windows, GNU / Linux, BSD, Solaris and Mac OS X.
it has only an Apache license, it cannot adopt the LibreOffice developments. Your community is small and has limited support. Both suites contain the same applications. That is, in both suites, we can find the word processor, called Writer, the spreadsheet or Calc, presentations or Impress and database software or Base. Additionally, they also have programs for drawing and mathematical formulas or Math formula. The interfaces and functions are quite similar. However, the appearance of LibreOffice gives the feeling of being more updated from an aesthetic point of view. We refer to typography, icon design, and spatial distribution. They offer more fluid and comfortable experience to the user. While LibreOffice has a powerful community behind, OpenOffice is updated less often than desired, so the developer team opts to improve the functions sacrificing the renewal esthetic. In both packs, you can find practically the same distribution of menus and functions, but its appearance is not quite the same. For example, OpenOffice includes a sidebar that doesn’t appear by default in LibreOffice. This design is specially implemented to take advantage of wider screens, such as 16: 9. If you want to add this sidebar, simply go to Tools> Options> LibreOffice> Advanced and active “Experimental functions”. When you reopen it, go to Vista> Sidebar and you’ll see how you can now enjoy the sidebar. Another difference is the LibreOffice status bar is located in the lower part of the window.